Warm and welcoming guest house with loch and mountain views. Close to all town amenities. 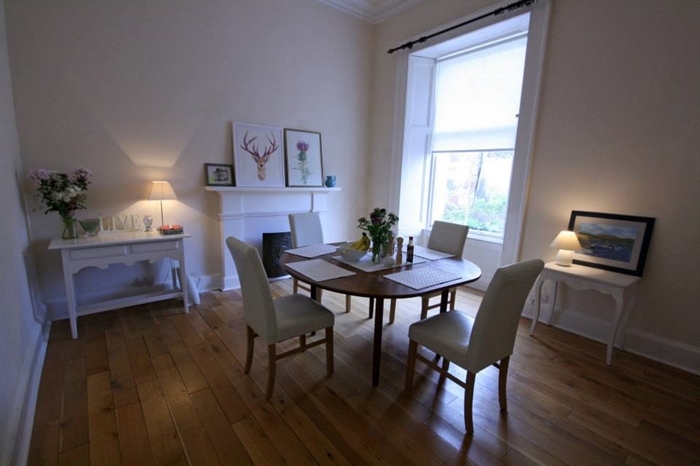 Braefoot is a former manse lovingly restored – it is a listed building with some stunning architectural features. 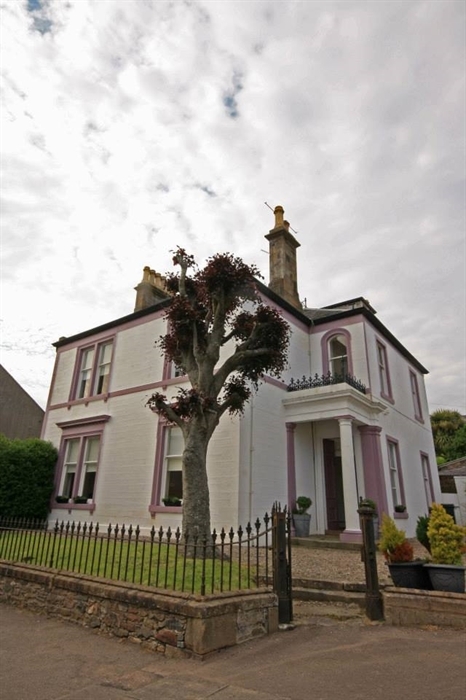 It sits on the edge of Campbeltown Loch offering loch and mountain views from most rooms. 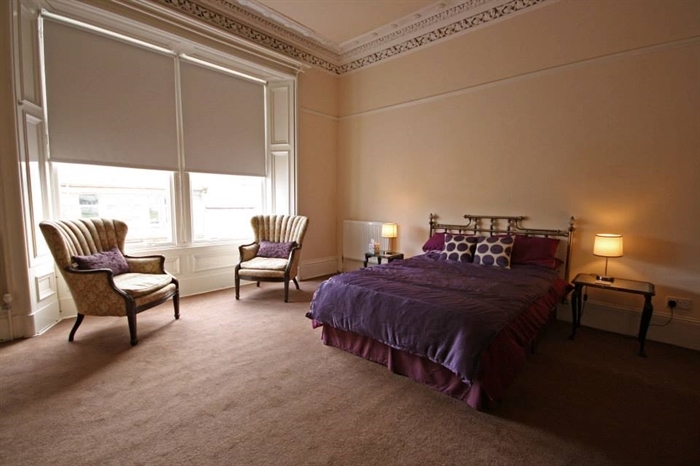 All rooms have a flat screen TV, en-suite, tea and coffee making facilities and free wifi. Guests are made to feel at home and any special dietary requirements are catered for. Dogs are also welcome. Pony trekking, golf & whisky tours can be organised upon request. Open all year round.